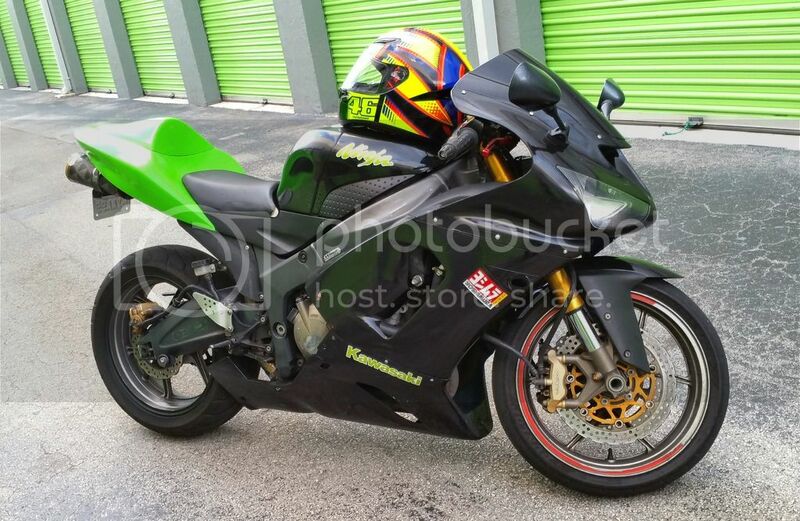 Kawasaki Forum :: KawasakiWorld.com > Kawasaki World > General Discussion > New ZX12R Rider. Hey guys, whats up? 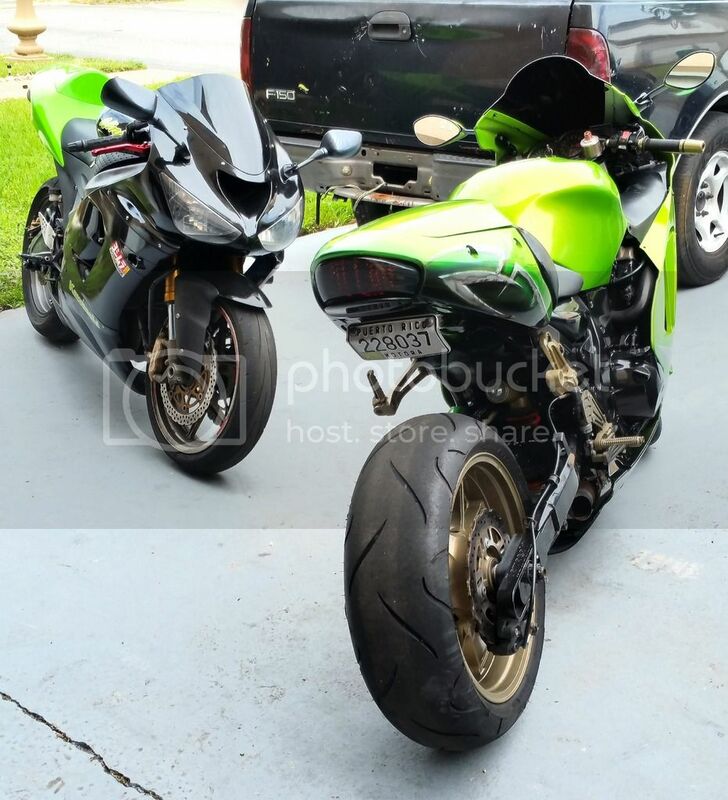 So, I've been riding for a minute now but just picked up a new to me ZX12R and since this seems like the right place for info, I figured I'd join up. I've had 4 bikes, last 2 I currently still have. 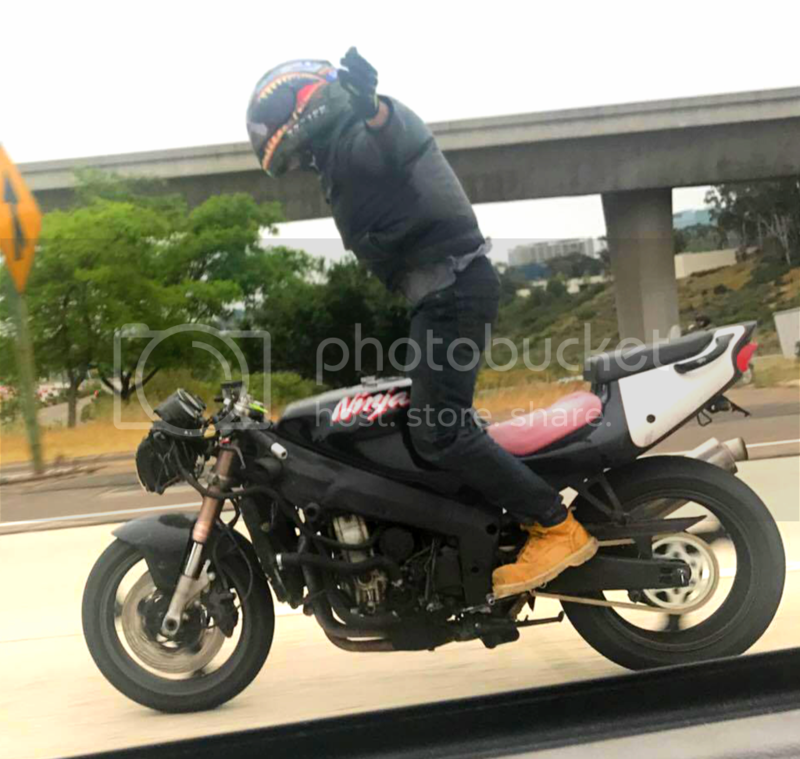 Learned how to ride on the ZX7R in San Diego, it was a street fighter which I picked up for $1500, ugly and heavy but best handling bike I've ever been on. Taught me how to lean real well. 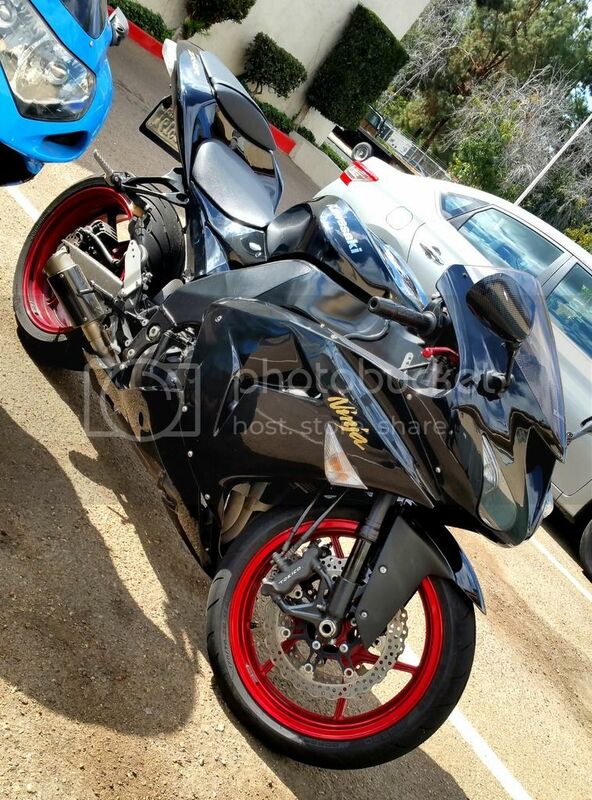 My ZX10R was crazy fast (at least for me) and real clean but it got stolen after about a year. Didn't ride for about a year, moved out to South FL, and I got back into riding. Picked up a ZX6R 636 for pretty cheap, but it's a great bike, tons of power, just has been abused a lot and dropped plenty by the previous owners. 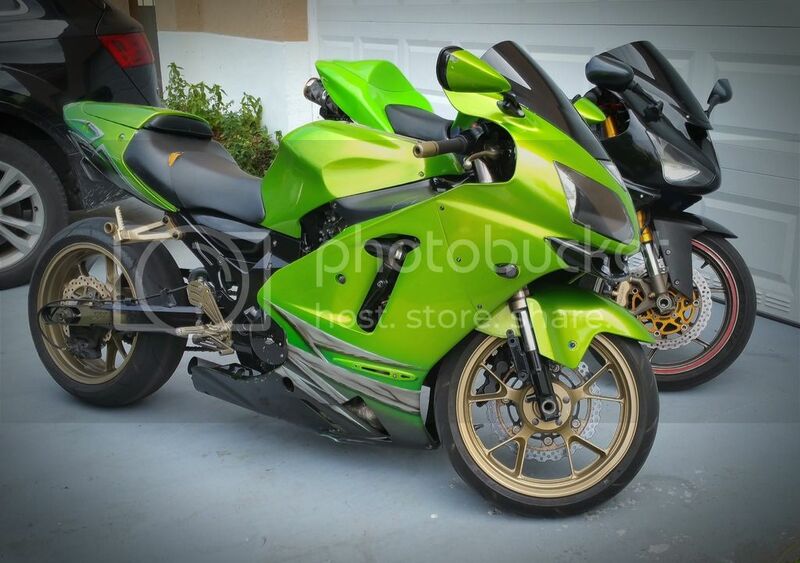 Now I picked up a ZX12R which I love. It's lowered and extended, (according to seller) has Brocks clutch, muzzy headers, and a Power Commander. But it's currently not going past 7k rpm, 130 mph in 6th. So I'm waiting on the new fuel pump and filter to come in. Need exhaust, fork seals too. Well, I'll try to post some pics too.